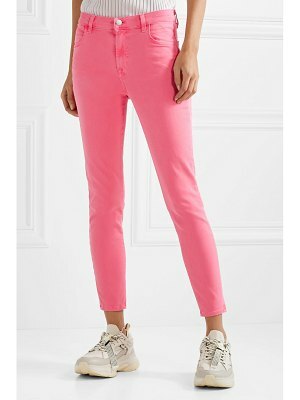 Re/Done Originals - The cult appeal of Re/Done Originals's peach-pink denim skinny jeans comes from the brand's history of refashioning old Levi's. 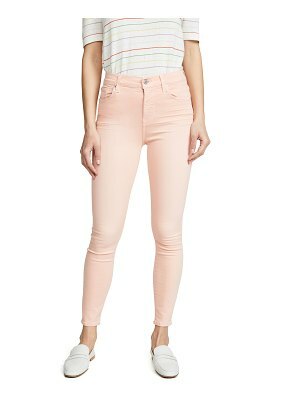 They're made in the USA to a high-rise waist that is detailed with a V-shaped back yoke and copper-tone metal rivets, then fall to long skinny legs. Team them with a crisp white blouse and simple sandals as part of a lively off-duty ensemble.